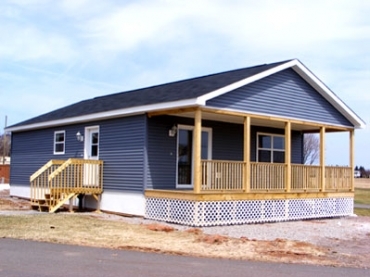 Travellers Home Centre is one of largest retailers for Supreme Homes and Kent Homes in Atlantic Canada and specializing in modular and manufactured mini homes. 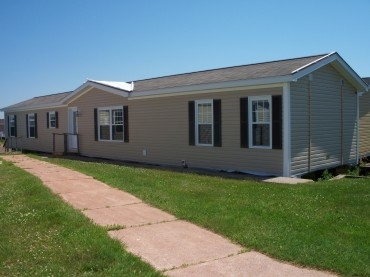 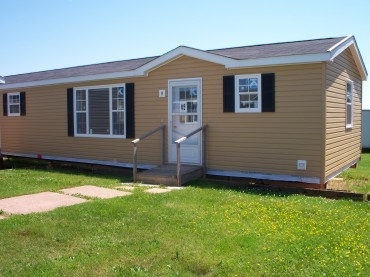 Travellers Home Centre has sold hundreds of manufactured homes across Prince Edward Island. 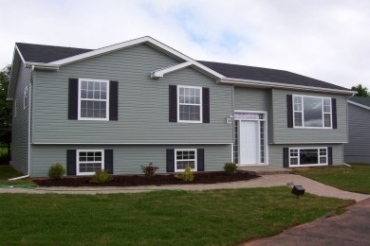 Retail outlets are situated in Borden-Carleton and Kensington, Prince Edward Island. 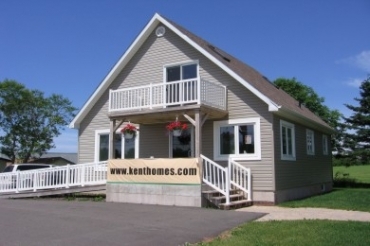 The Travellers Rest RV Centre carries a large choice of North Trail ultra lightweight towables, Sundance fifth wheels, Work and Play travel trailers, Bighorn luxury fifth wheels, fifth wheel cargo carriers with living quarters, Puma travel trailers and Gazelle camping trailers and fifth wheels.